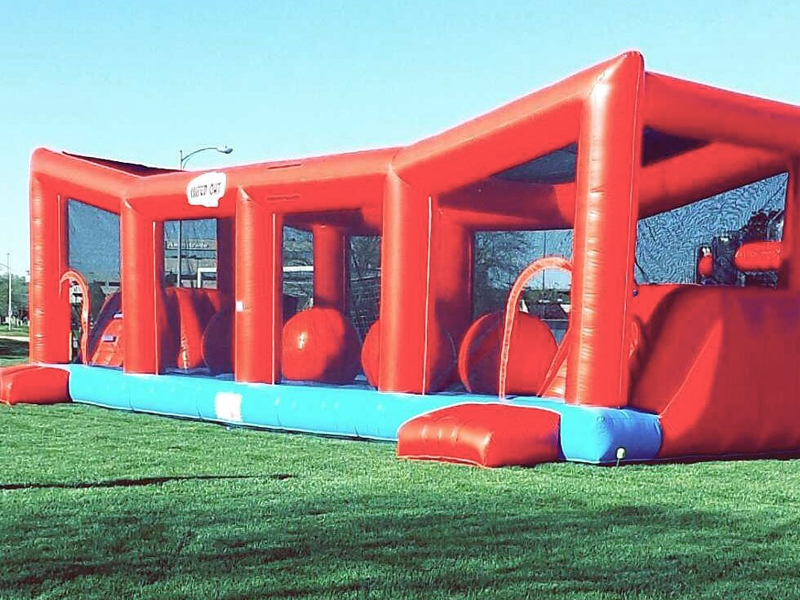 Athletes will have to have cat like reflexes to get the best of this inflatable! Champions must start at the far end and bounce their way across the big balls to the finish! If you miscalculate your jump you are sure to fly off and land on the floor! Who will be able to go the distance and conquer the big balls!? 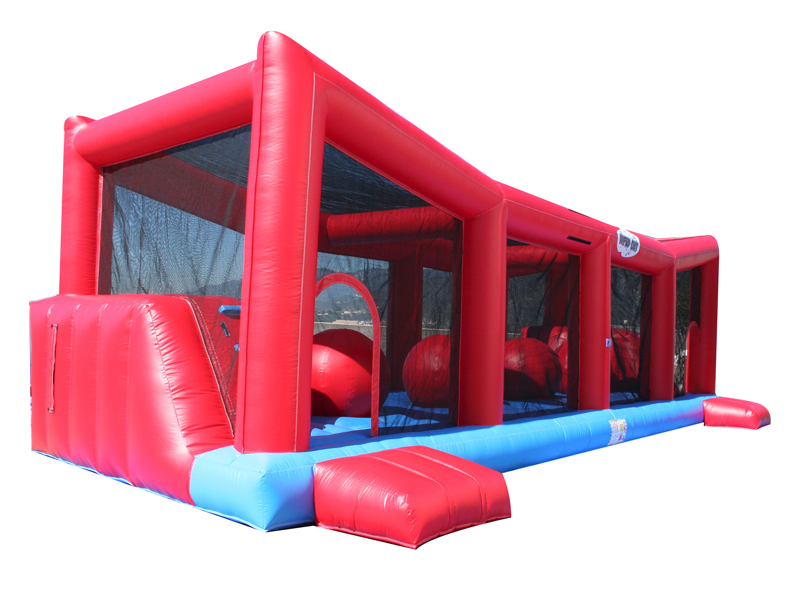 A great addition to your event!